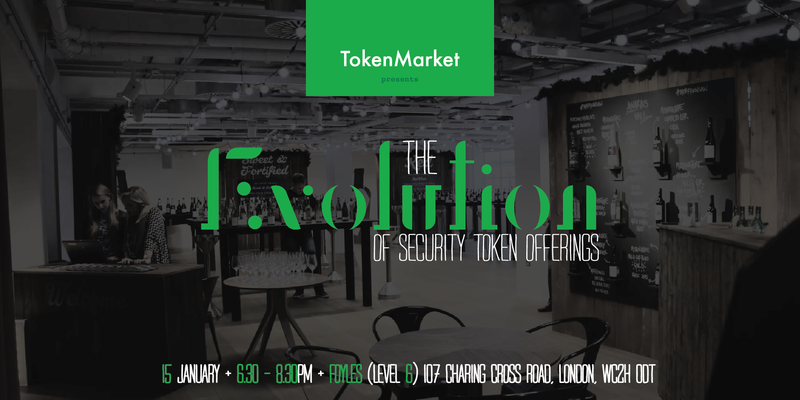 TokenMarket's would like to thank all those that attended its third meet-up titled 'The Evolution of Security Token Offerings'. Read more TokenMarket Update pieces here. 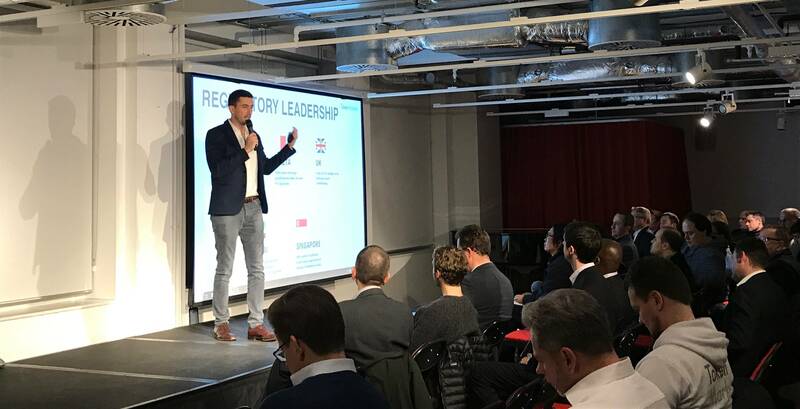 TokenMarket's third meetup focussed on the development that is needed in the world of security tokens. Titled 'The Evolution of Security Token Offerings' TokenMarket and its esteemed guests discussed the nature of technological, regulatory and jurisdictional challenges that could arise with such offerings. The leading advisory business wanted to curate an event that tackled many of the questions that arise on the topic of security tokens such as; regulation, sales, rights and benefits. TokenMarket Vice President of Business Development, Ryan Hanley, presented a market overview of the current STO space. Hanley went on to discuss how STOs would soon become an important opportunity for retail investors who are looking to capitalise on the benefits they enjoyed with tokens, such as 24/7 trading and being the custodian of their own assets. The insightful and interesting presentation explained how the current IPO sector did not provide liquidity, highlighting the drawbacks that many VC firms are now facing. Creating a constructive argument for the STO industry, Hanley also highlighted how "tokenization on its own does not bring liquidity to a market" and relied on further development from a number of areas, such as regulation, in order to become a success. "This is just the same as the .com bubble that happened 20 years ago. I think it is naive to say that every offering that comes to market is going to go on to be a success, it simply won't happen. Whilst there may be 10,000 projects that come with an offering, only 1% of those will go onto be a success but of those 1% we can expect to see some fantastic ideas and businesses. For me, this is the very beginning of an exciting journey for the space." Over a hundred people attended our third meetup and it was a great success. To have privileged speakers from varying backgrounds, as well as attendees who asked expansive questions, come and join us in this discussion was very positive as a whole. 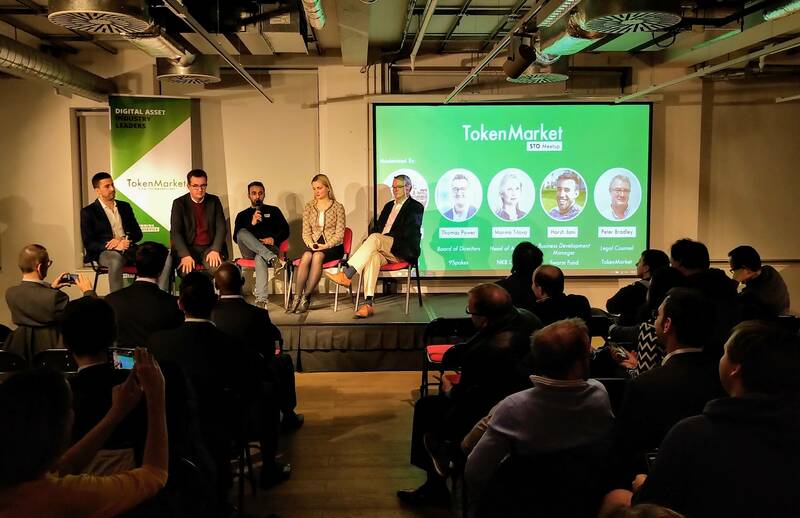 TokenMarket would like to thank all of those who came to our debut event focussed on security token offerings earlier this week. We were thrilled to have welcomed so many of you to our event and to hear your opinions on the future of security token offerings. We will be releasing the details of our next meet up in the coming weeks and hope to see you all there again. TokenMarket is a strategic and technology advisory firm with offices in London, Gibraltar and Helsinki. The company, known for its extensive sector expertise, has advised over 30 token sales including Storj, Populous, Monaco, Civic and Dent, raising over $350 million in total. In addition to TokenMarket’s award-winning platform providing end-to-end token issuance including fund collection, compliance and marketing, it has recently opened its Security Token Offering (STO) service. For more information visit https://tokenmarket.net.